Nice!! Hi, all!! 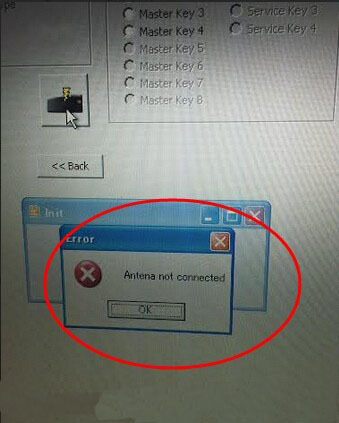 Happy to share this for you all, for I just succeeded to solve my Carprog with error Antena not connected. 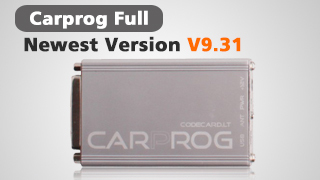 Days ago, I bought Carprog at www.uobdii.com from China. 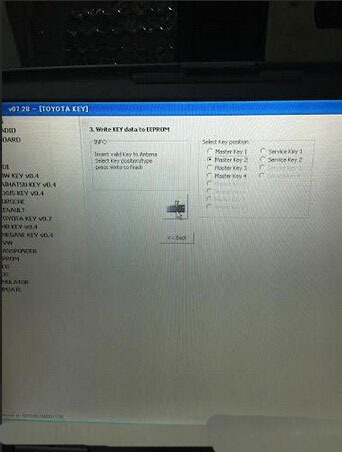 I put antena into Carprog clone and choose toyota key, put trannsponder into antena and read ok but i chose transponder vag key show me “antena not connected”. Ps. Here is the connection diagram, and I connected the device to the power via USB cable. All I did is according to the user manual. 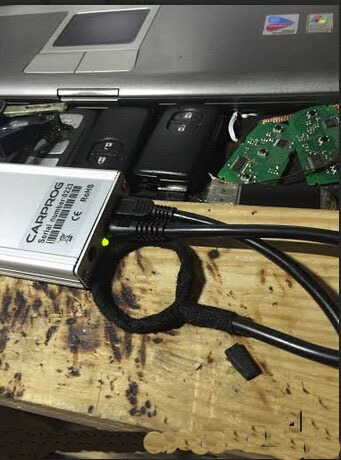 Yesterday I did a little research around transponder section of carprog hardware, because i always got the message – antenna not connected when i tried to read a key with transponder. I found the datasheet for HTRC110 – this is the ic that is responsible for communication with transponders through its antenna. 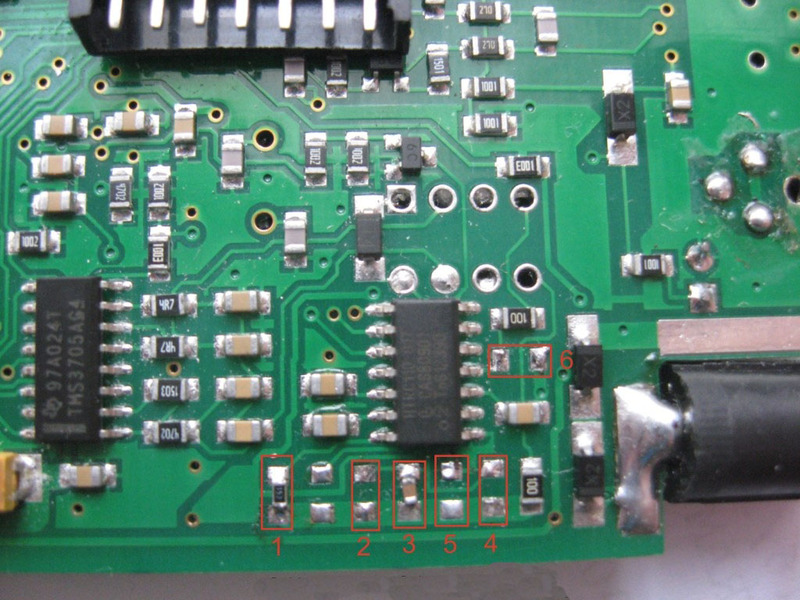 The antenna is a simple coil, and it should form a serial lc circuit with the capacitors soldered on the PCB. The antenna’s inductance (i measured mine) is 283 µH. To form a serial resonant circuit at 125 khz we need a capacitor with approximately 6 nF (i put in my carprog a 7.4 nF because that was what i found). Now my China Carprog clone is reading the transponder (i have only one from my caddy). hi do you have a final image about your circuit? Thanks for helping! 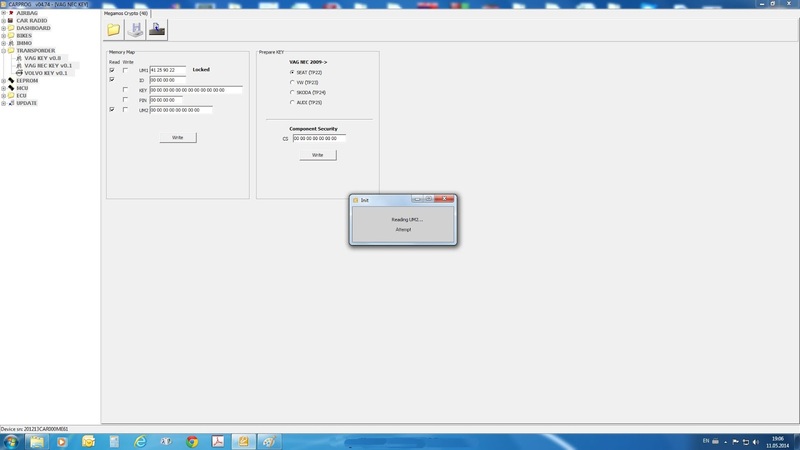 It's really work.